Here’s a look at some of the issues with this car and why scrapping a Vauxhall Insignia may be a safer and more feasible option. 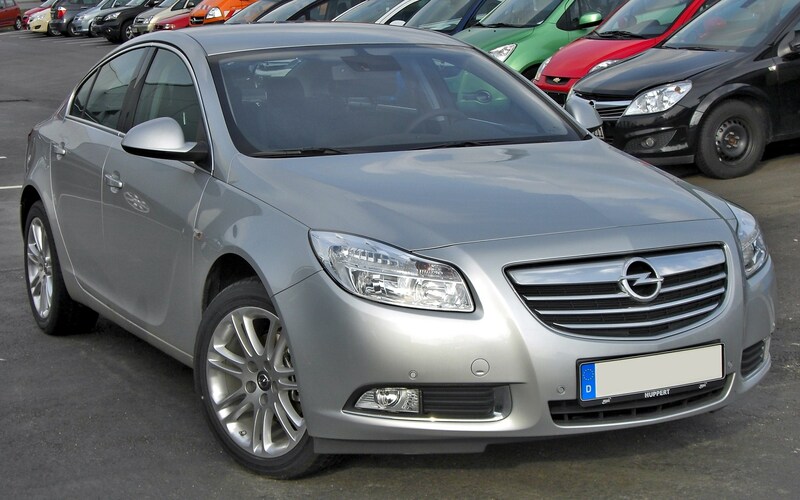 A common problem in the Vauxhall Insignia is the loss of power steering fluid. At the very least, your car will feel heavier as the power is lost and your car’s reduced to standard steering. This is due to a design fault that makes the power steering pipe prone to cracks and leaks. However leaking fluid can lead to a far more serious problem. If the DPF warning light comes on in diesel models, it means there’s a problem with the diesel filter. Any particles caught up in the exhaust system won’t be burnt away and if steering fluid gets into the exhaust, it could catch fire. Owners have reported their Vauxhall Insignia’s literally bursting into flames and being written off within minutes. Another major problem that can end up costing you a small fortune is a sticky clutch caused by the centre clutch plate. The gearbox will have to be completely removed, dismantled, cleaned and re-lubricated to stop the clutch from sticking. Sounds expensive? It is. Knocking, rattling and thumping sounds don’t mean you’ve got gremlins under the bonnet, they mean you’ve got engine problems. In the Vauxhall Insignia, this common fault is caused by a faulty bracket air box which will need to be replaced. An irritating problem with many Insignia’s is the ABS warning light that comes on intermittently. You’ll need to take the car in for a diagnostic check-up which costs time and money. However, you can’t afford to ignore warning lights, especially where brakes are concerned. 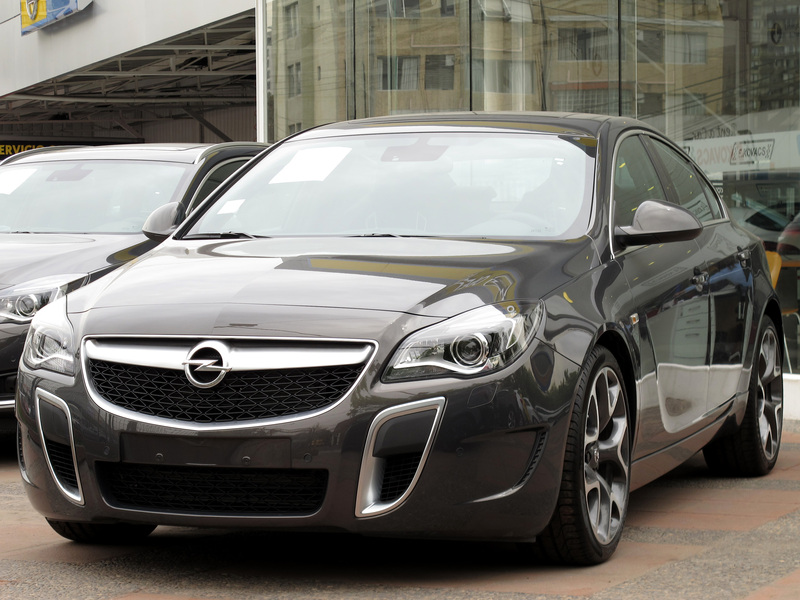 By choosing to scrap your Vauxhall Insignia you’ll be saving a lot of money in repair bills while taking a potentially dangerous car off the road. You’ll be compensated for your scrap car with a direct bank transfer payment and free collection of your vehicle. It will then be disposed of responsibly at an Authorised Treatment Facility. For more information on scrapping a Vauxhall Insignia, contact Scrap Car Kings today, or visit us online for a free, no obligation quote.